Medicare is a helpful way designed to help senior citizens with their basic healthcare needs. It also helps those who have disabilities and cannot afford private health insurance. Basically, parts A and B form the Original Medicare, while part C or the Medicare Advantage is the combination of A and B with some additional depending on the chosen plan type. Although partially sponsored by the government, Part C is sold through private companies. If you want to avail the benefits and all advantages of the original Medicare, then Part C is the wisest way to go. Part C offers some same services included in Parts A and B. It also covers prescription drugs, but it’s not a guarantee. Be sure to check with the plan. Even if you are enrolled in Medicare Advantage plans with a private company, you are still part of Medicare and you can get the advantages of Medicare rights and protection. In simple words, you cannot be denied coverage. Also, preventive care should be included in the basic services of any Medicare Advantage Plan. So, what is covered under Part C? This plan offers the benefit of being administered by private companies and that they can add more services. The plan also needs to offer the same coverage as those that you will receive under Original Medicare. Some services it covers include the following. The majority of Medicare Advantage plans do not include hospice care in their coverage, but it’s available in the original Medicare. When looking at the benefits offered by a plan, be sure to check for extra services and the plan’s rating. There are many higher-rated plans that will feature additional benefits along with a high customer satisfaction rating. You should also know that not all insurers will offer Medicare Advantage plans. In fact, there are some companies that do not offer them upfront to qualified beneficiaries. If you want to avail of an MA plan, be sure to ask. You also need to find out ahead of time what the plan covers, as well as the costs so you’ll not be surprised along the way. What is not covered in Medicare Advantage Plans? While part C covers the same services as that of the original Medicare, it does not cover hospice care. However, even if the plan does not cover such, it is still in your Medicare coverage. 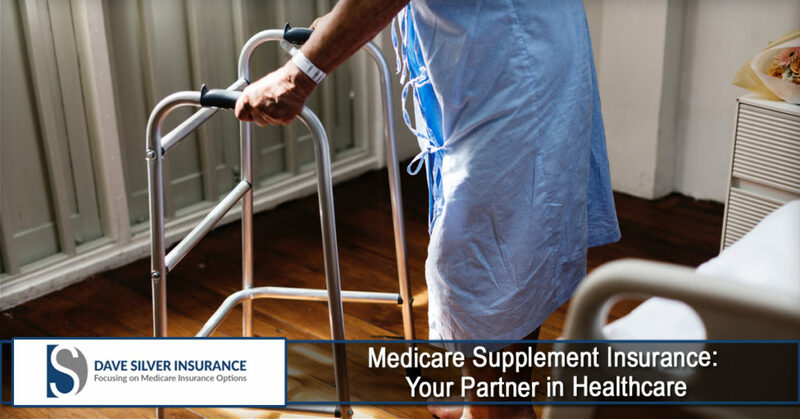 Since you are technically enrolled in Medicare, you still have Medicare Advantage so you will receive hospice care through original Medicare. When it comes to Medicare, it is important that you know the scope and limitations of each plan. To be sure that you find the best plan, try to compare several options to see which plan will work best considering your health care needs. Doing so will let you maximize the benefits of your plans and will make it a worthy investment.